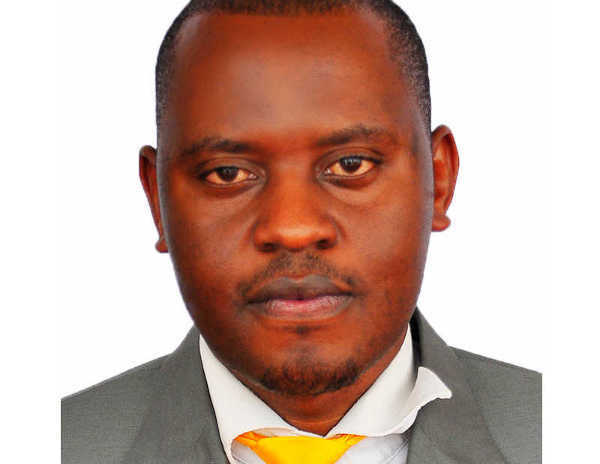 There is a trending video on social media in which Onesmus Twinamatsiko, the Bugangaizi East County Member of Parliament, publicly made disheartening utterances on how viable it is for men to discipline their wives through beating them. It’s so saddening that such utterances were made by a legislator, who for all intents and purposes should be the “lead” champion against all forms of physical violence against women. We all know how influential MPs are but as we the electorate have stooped so low by voting insensitive people like Twinamatsiko to represent us. Further, MP Twinamatsiko’s harsh undertones leveled against women should not be taken lightly because they amount to physical violence which affects the wider society. Besides Twinamatsiko’s unbecoming utterances there is more to physical violence against women. According to the United Nations, the most common form of violence experienced by women globally is physical violence inflicted by an intimate partner in form of battering women. Physical violence includes, but is not limited to; using physical force which results in pain, discomfort or injury; hitting, pinching, hair-pulling, arm-twisting, strangling, burning, stabbing, punching, or any other rough treatment and assault with a weapon or other object. There are many women especially in rural areas who experience physical violence inflicted on them by their partners and if policy makers like Twinamatsiko continue inciting male partners to beat up their wives then there is a huge problem lying ahead of us. For instance physical violence grossly abuses women’s rights; culminates into family breakups; leads to severe injuries; disease; disability; physiological torture and death. Additionally it is also associated with economic costs especially when families have to meet medical costs or render women to seat home without engaging in economic activities because of the magnitude of physical violence extended to them. Uganda has significantly adopted a plethora of international legal and policy frameworks concerning Violence Against Women, including aspects of physical violence, such as the Convention on the Elimination of All Forms of Discrimination against Women (CEDAW) and Goma Declaration on Eradicating Sexual violence and Ending Impunity in the Great Lakes Region. At the national level, the Government of Uganda enacted the Domestic Violence Act in 2010 which comprehensively spells out the forms of violence against women in entirety. Although such laws are in existence, their implementation remains dismal, which perhaps justify the increased number of cases of physical violence inflicted on women. A study conducted by ActionAid found that up to 70% of Ugandan women over 15 years of age had experienced physical violence. In order to mitigate physical violence against women, we need to tackle the root causes of the problem, lest our efforts will not yield sufficient results. We must step up to dismantle existing patriarchal systems that continue to subjugate women as property of men and hence make them vulnerable to physical violence of especially men. There is also need for more sensitization of the public, both men and women, about the Domestic Violence Act as well as the referral path ways to be followed in case of reporting cases of physical violence. More empowerment initiatives spearheaded by government and Civil Society Organizations need to be rolled out especially in rural areas to enable women pick up the courage to speak out or report to Police, all forms of physical violence inflicted on them. We also have to appreciate the role of men in ending physical violence since they are the principal perpetrators of the vice, therefore we need to engage male champions or models who can support campaigns geared towards ending physical violence against women.